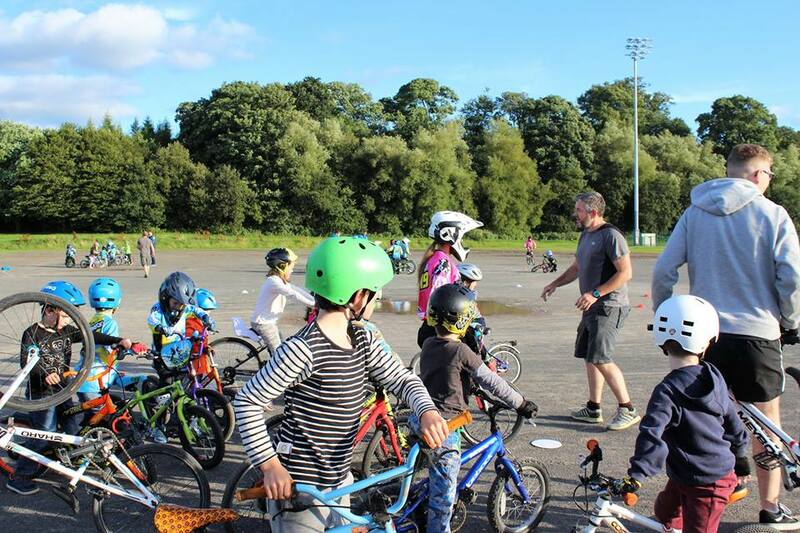 Last night we had the first night of our BMX FUNdamentals coaching sessions. 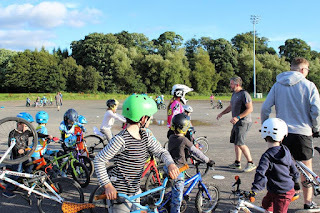 We were delighted to see so many new faces, all keen to learn the bike handling skills needed to become a bmx racer ! We did basic skills training, some jumps, hops, and even some races ! !